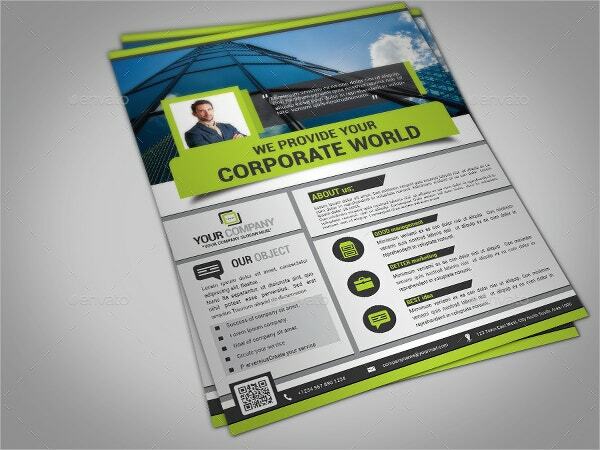 Business Flyer Templates helps to make profits and make money online. 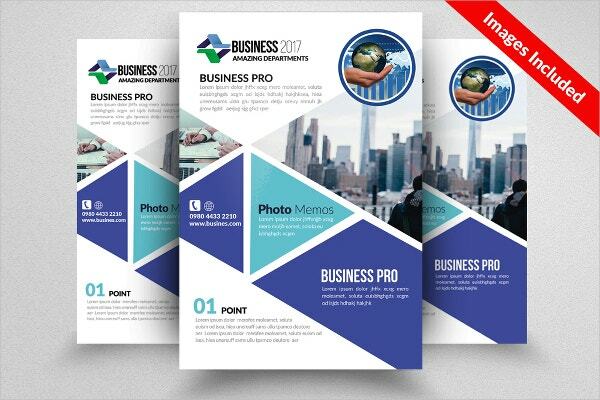 Business flyers usually come with attractive shades, easy to modify texts and font, fully supported, user-friendly and lots more. 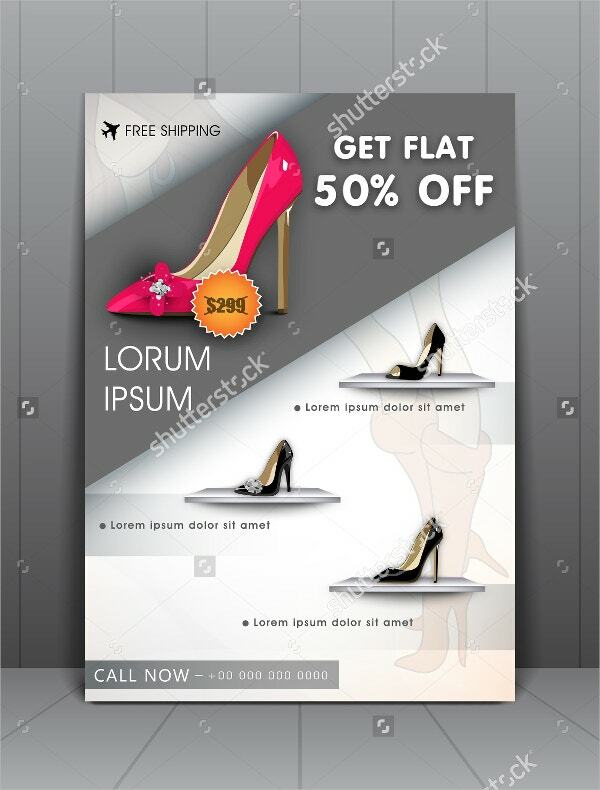 These days, it’s easier to design flyer templates in the word with the help of Business Flyer Templates. 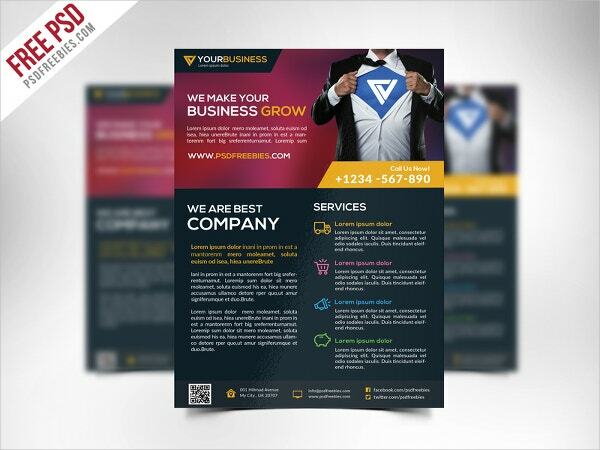 Try using these beautiful flyer templates that relate your business requirements that can be easily downloaded, 100% responsive and which are ready to use. Available in 8.27”x11.69” (A4 size) and high resolution, these templates are fully customized. 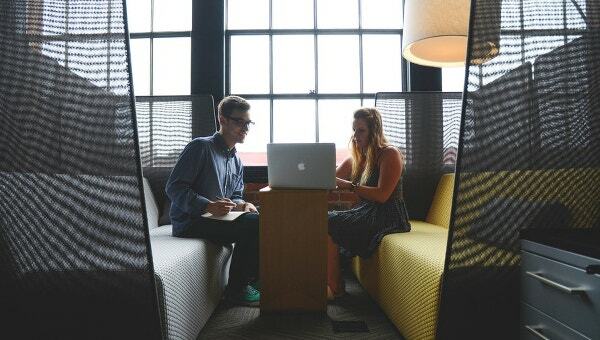 It is perfect for any multiple business projects. This Free Flyer contains AI, EPS adobe formats. It comes with 300 dpi resolution and CMYK color mode. 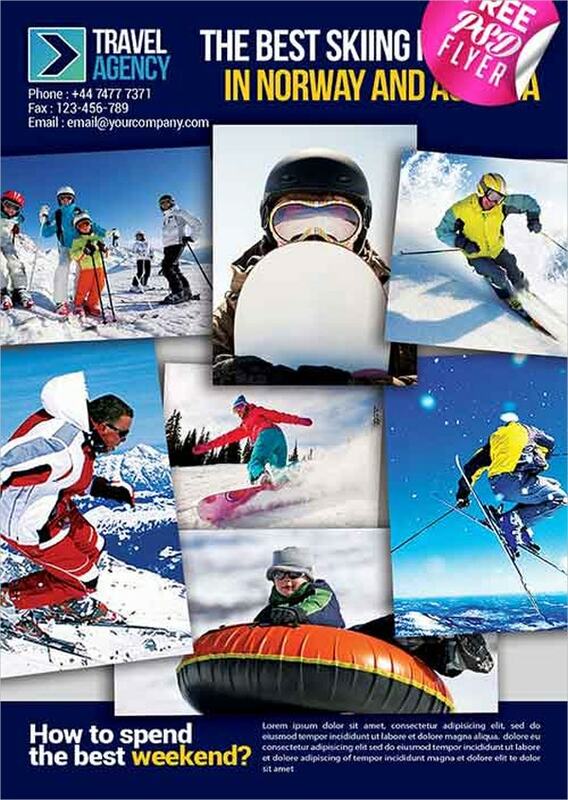 Easily Customizable and Editable 210×297 with 0.25 bleed and Print Ready are few of its attractive features. 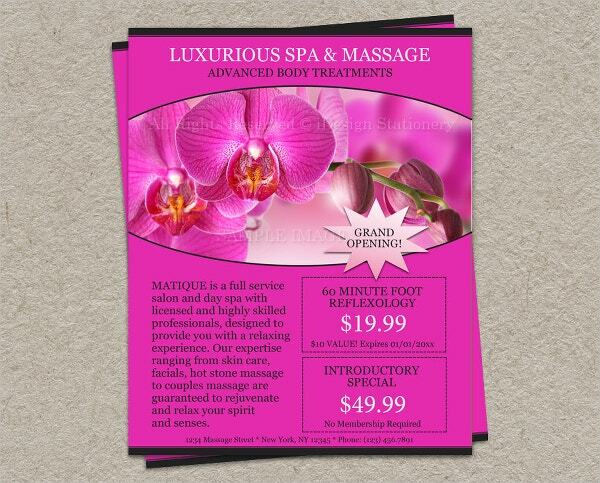 This flyer looks beautiful with pre-filled coupons, containing a good-looking orchid design. Use this for beauty salon, massage therapist, spa salons, etc. 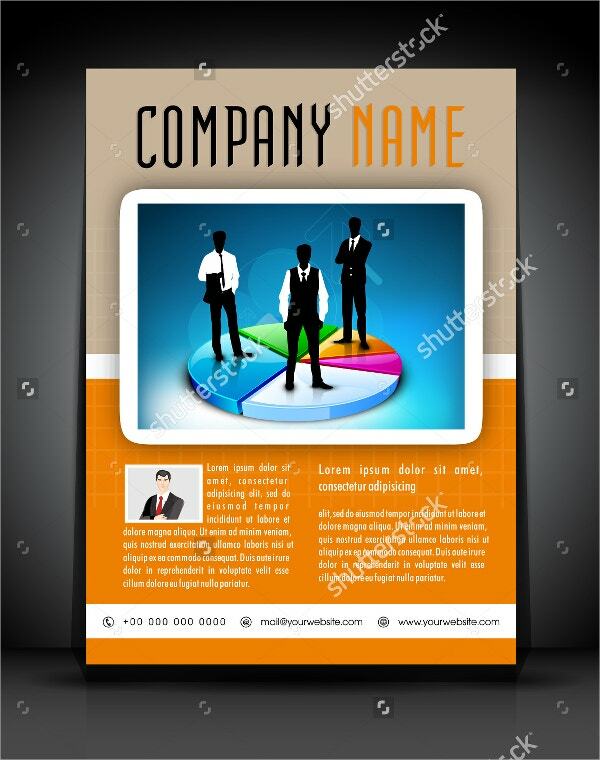 The template comes in covered PSD files that allow the users to edit the elements. This Professional Flyer has a corporate banner design on it. It is best suitable for publishing, print, and presentations. 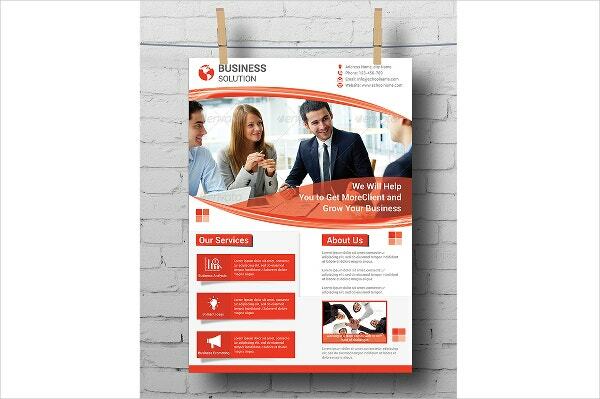 Include your preferred wording, designs, and fonts as per your requirements. It comes with 4.5″ x 5.6″ inch size. This colorful Corporate Business Flyer is an amazing one. 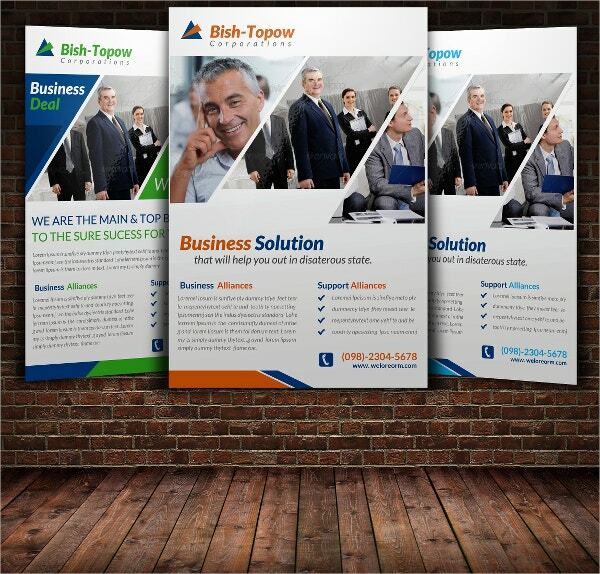 It has images and descriptions to draw attention and attract more customers. It is simple, affordable as well as useful for your various projects. 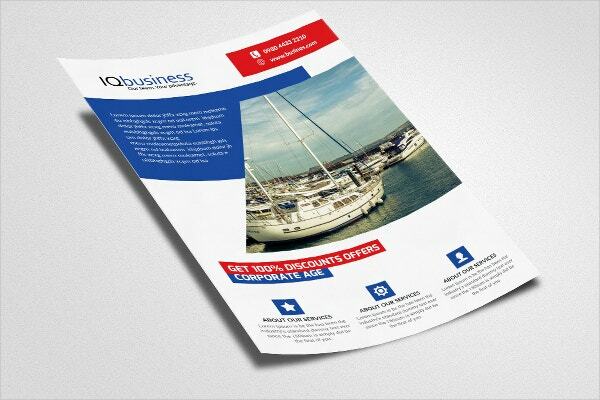 This A4 size business flyer template is professionally designed and has well-written text. Some of the features include CYMK color mode, editable and regimented layers, and a 300 DPI resolution. 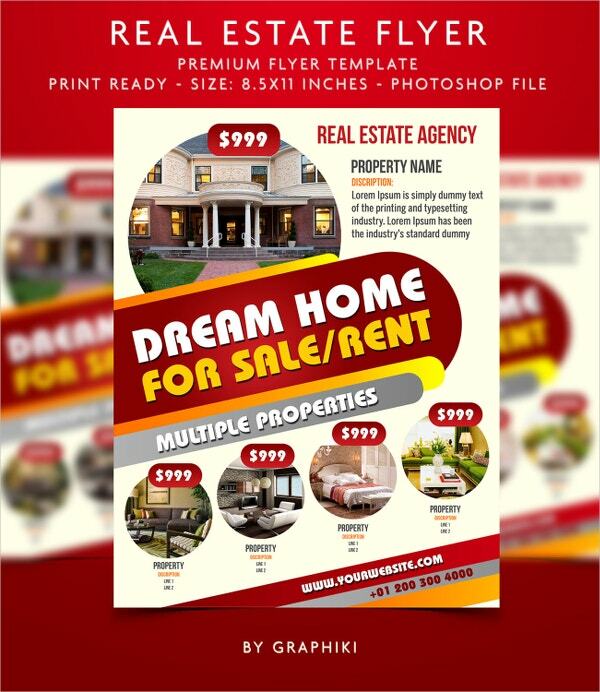 This is a clean, classy and modern Real Estate Flyer Templates. 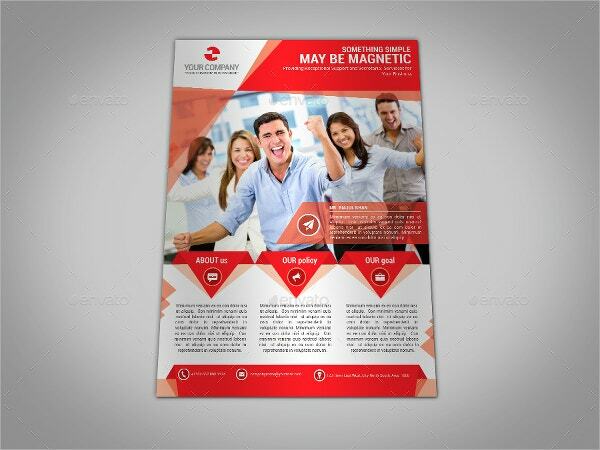 It is known as a multi-purpose flyer that is best suited for real estate companies, fitness product, food, restaurants, etc. It is 100% responsive and comes with 300 dpi resolution and CMYK color mode. Gray and white background to go by with services provided. It comes in various sites and is easily print ready. It is easy to edit, contains bleed support, 300 dpi resolution and CYMK color mode. This is absolutely a perfect modern Business Flyer . This template download contains CMYK color mode, 03 PSD files and a 300 dpi print-ready. All main features are 100% customizable and editable. This 03 Color Variation flyer is easy to edit Photoshop Document file featuring 03 PSD file, 300 DPI resolutions and bleed support. 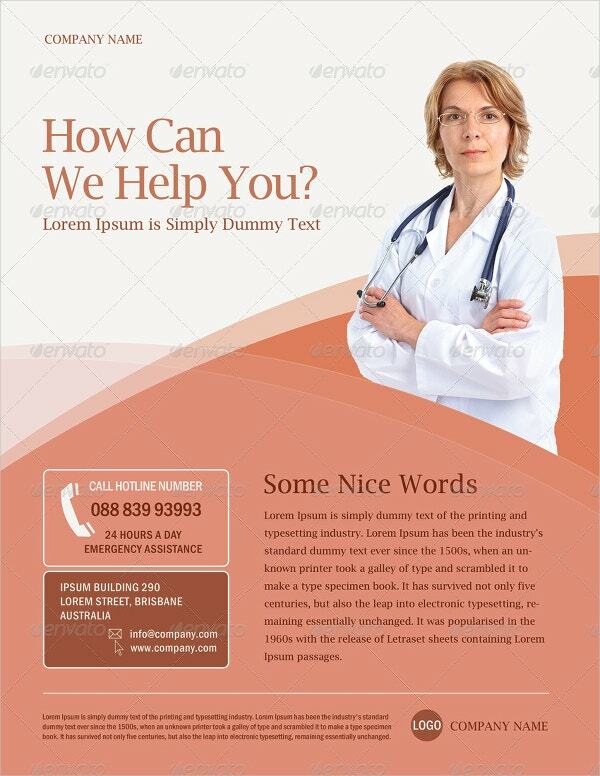 Use this flyer for your numerous projects. It also allows you to download free fonts. 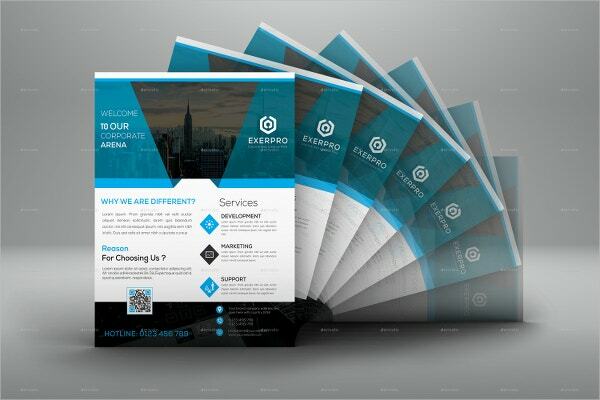 This is a creative and well-designed business agency flyer template. It features Free Fonts, Editable Text Layers Smart Object, CMYK Color Mode, etc. The files included are 1 PSD File Read me.txt and is delivered with a help file. 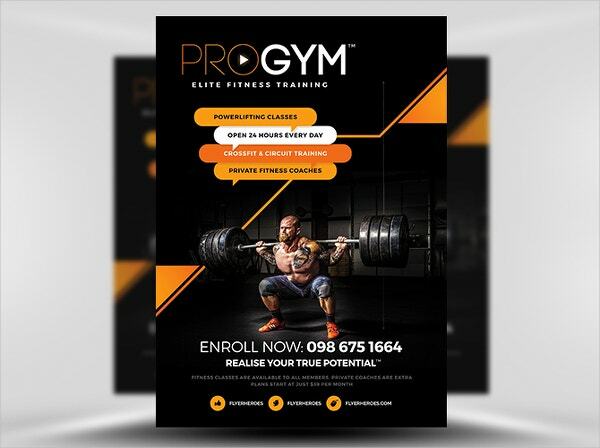 This Clean Business Flyer PSD Template designed elegantly comes in 1 PSD file and 8.5 x 11-inch size. It is just not clear and classy looking; it also features 300 dpi resolutions, CMYK color mode print ready and bleeds support. 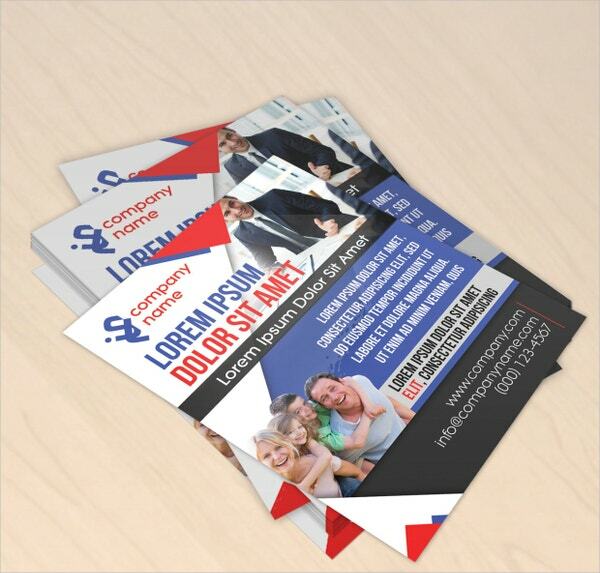 If you wish to have an easy to use, print ready and modern Business Promoting Flyer then you are at a right place. 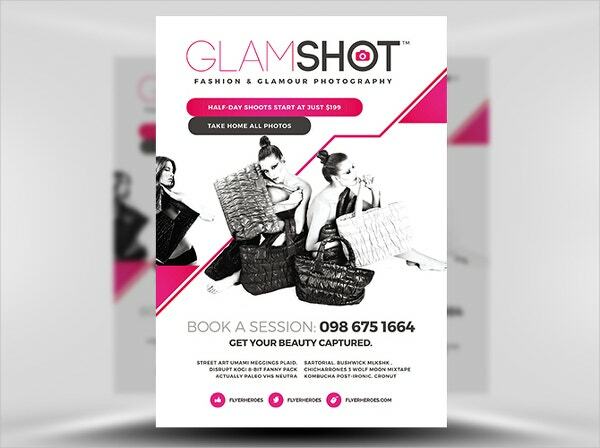 This flyer is used for business or social services. It is 100% print ready and provides Fully Customizable and Color changeable option. 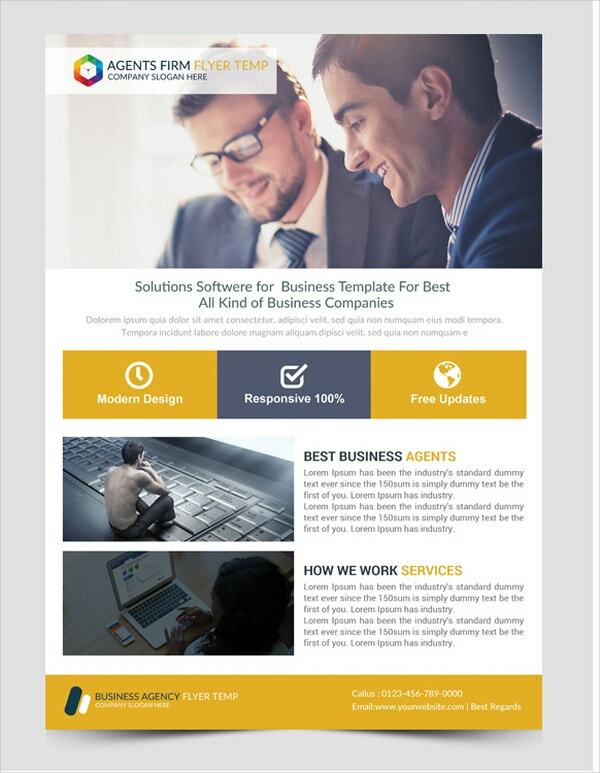 All the above-mentioned templates from our websites will make your business flourish from start to the end. It is best and is an inexpensive communication tool. They are designed with a professional look in mind. So select the best one that suits your needs.